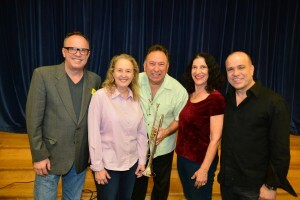 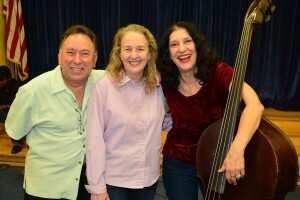 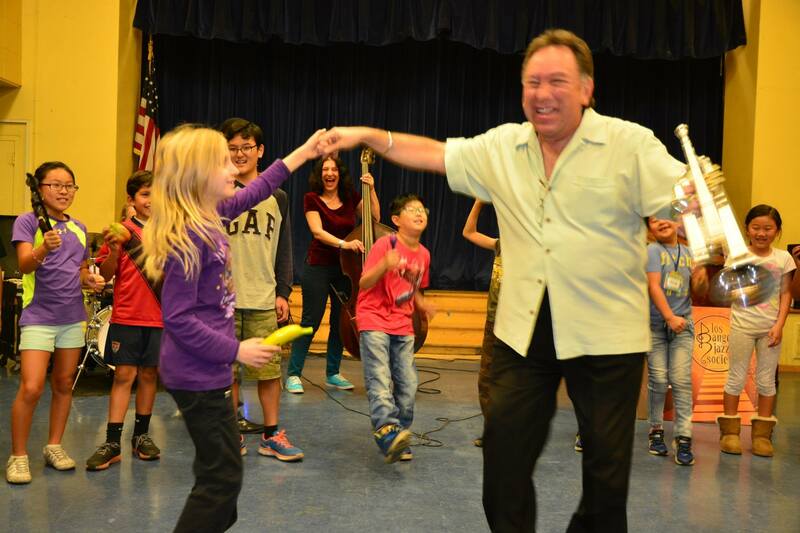 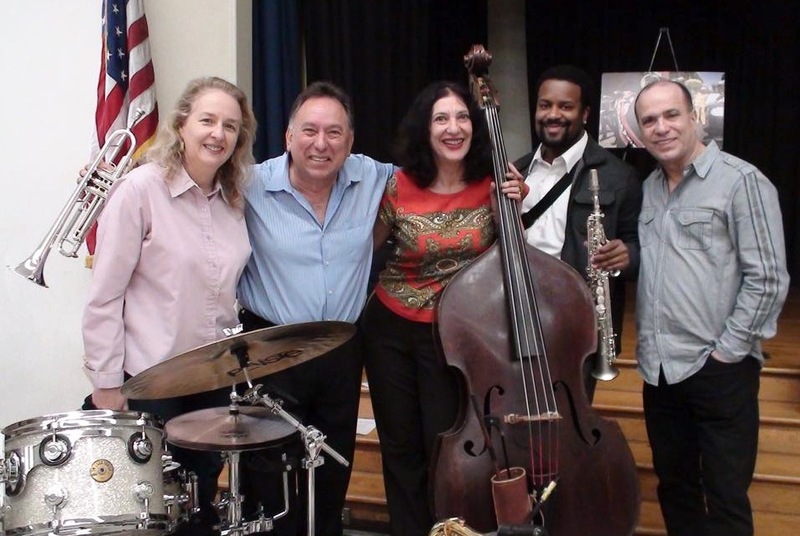 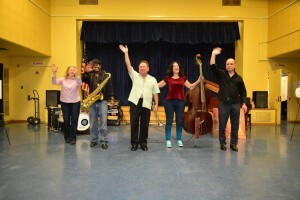 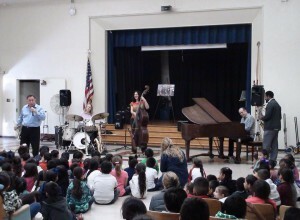 With the new year 2019 comes another chance to give grammar school concerts all over L.A. that teach about Jazz. I am very happy to once again participate in this program with bandleader Dr. Bobby Rodriguez and his very talented band. and is currently accepting a few private students. 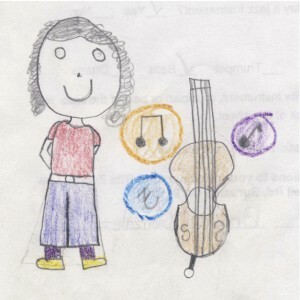 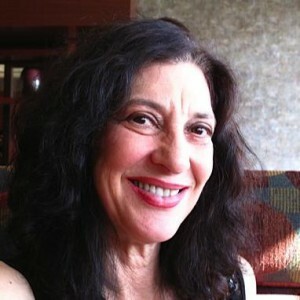 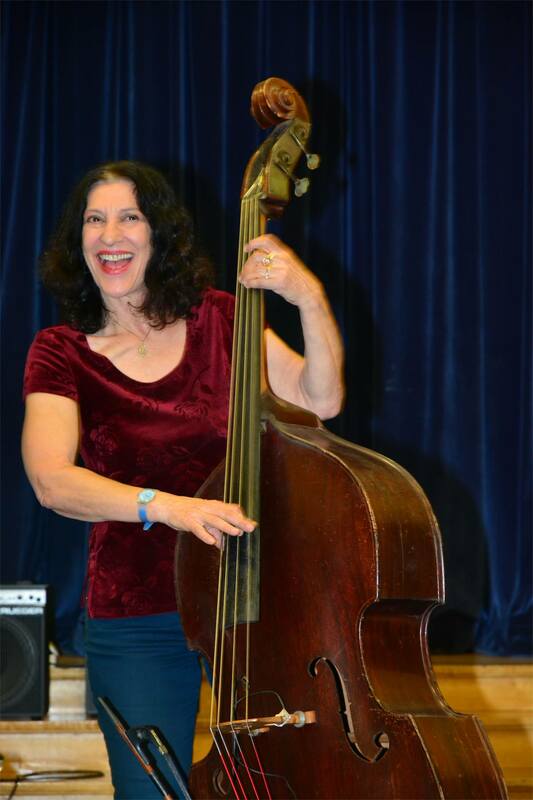 Topics covered include bass, music theory, songwriting and improv for all instruments. Workshops and presentations available with complete rhythm section. 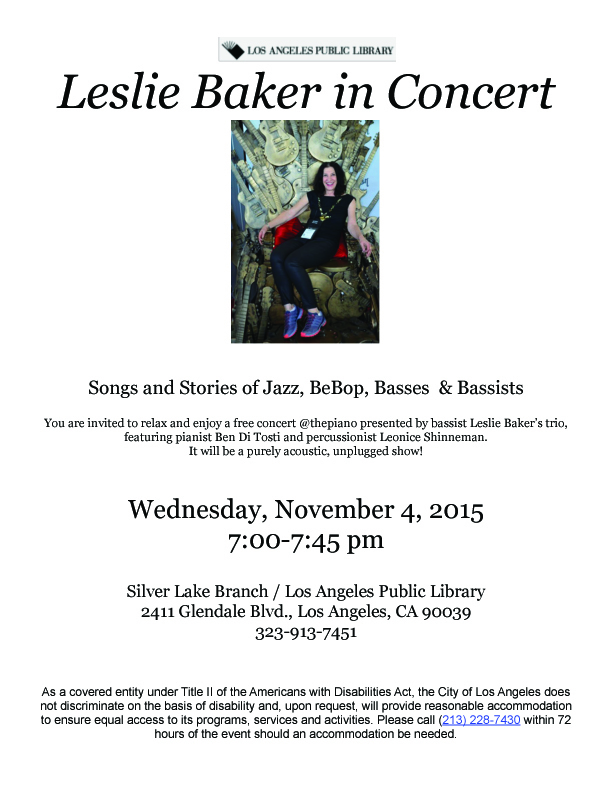 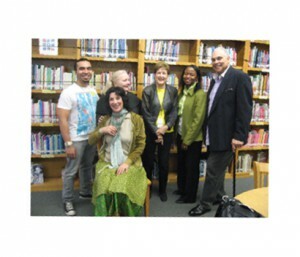 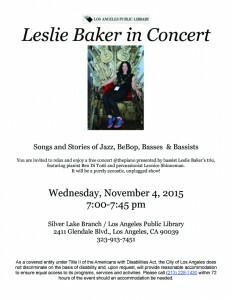 Click here to see me in action at the Silverlake Branch Library! 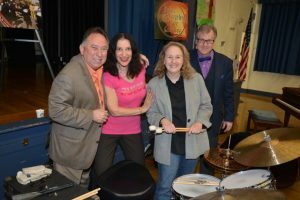 Thank you Stephanie & CBS!!! 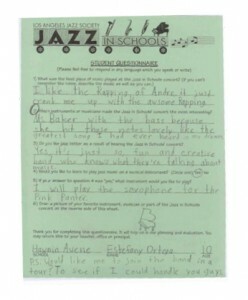 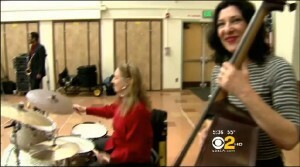 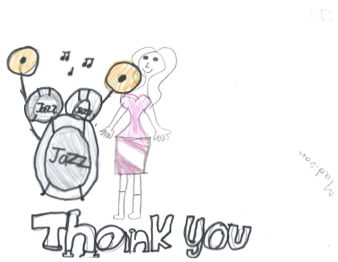 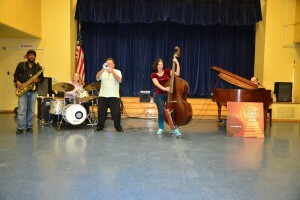 Click me to see the CBS news report on the Jazz in the Schools Program. 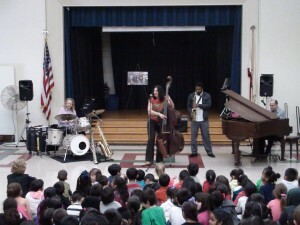 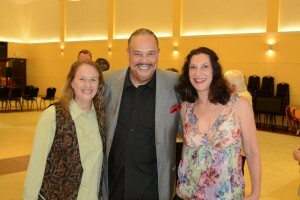 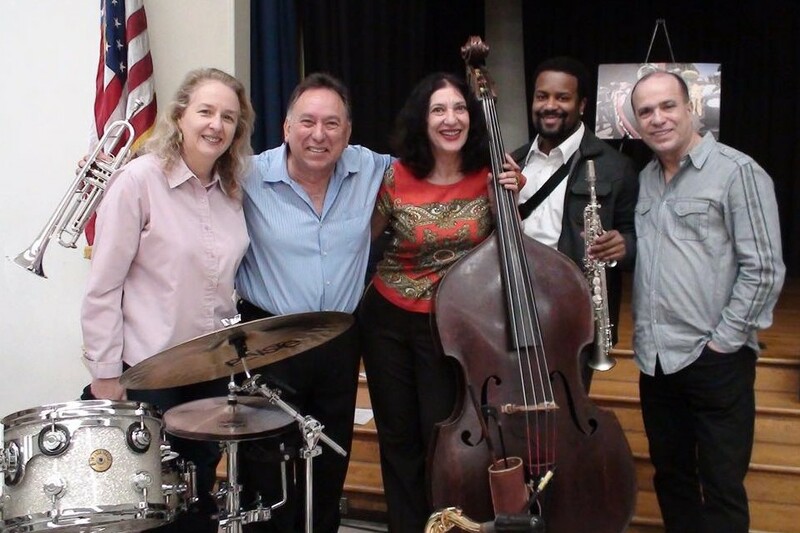 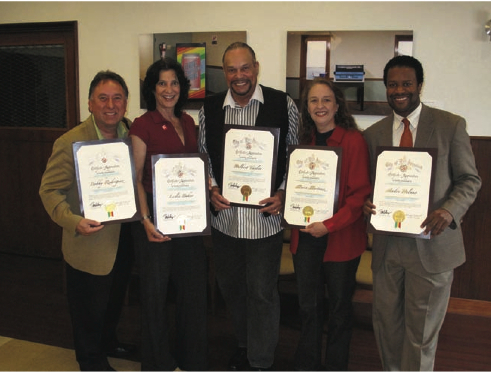 Jazz in Schools, Feb. 2014 for 6th year with Maestro Delbert Taylor (received 2013 Educator Award from LAJS) & Friends. 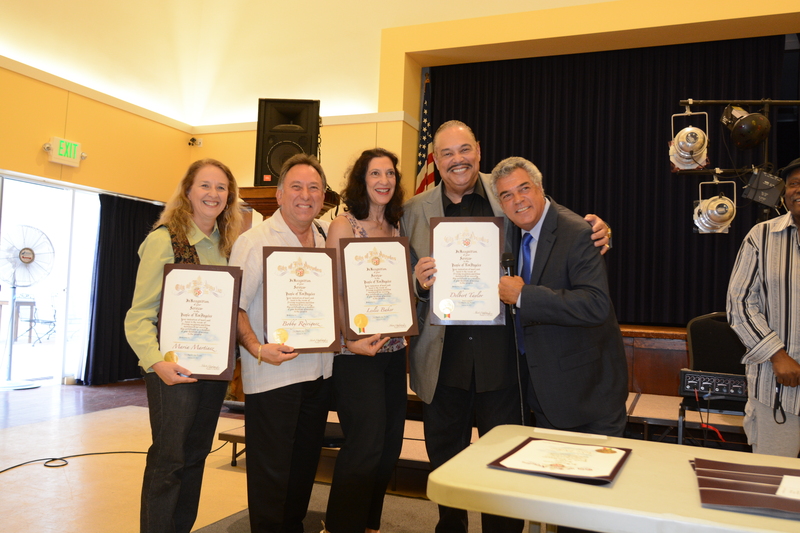 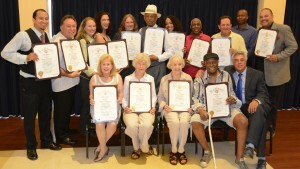 Leslie being recognized by the City of Los Angeles.